John King (author of ‘The Football Factory’) and Martin Knight (biographer of Peter Osgood, Charlie Cooke and George Best), through their London Books publishing company, are looking to crowdfund an updated, expanded version of the classic Alan Hudson autobiography The Working Man’s Ballet. Alan Hudson was Chelsea Football Club’s home-grown boy genius. 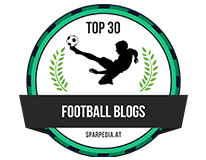 He broke into a team already fizzing with the flamboyant talent of Peter Osgood and Charlie Cooke, his mercurial skills and style imprinting themselves on football fans far and wide. He represents a golden era in English football, when flair flourished and people spoke their minds – something Alan does to this day and which makes this book very different to other player autobiographies. 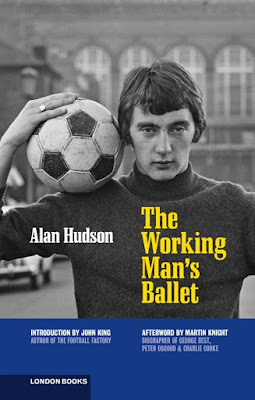 ‘The Working Man’s Ballet’ documents Hudson’s journey from a prefab in working-class Chelsea to the heights of global football via Chelsea, Stoke City, Arsenal, Seattle Sounders and England. A true maverick, his story is set against the backdrop of The Kings Road – the spiritual home of the Swinging Sixties and Seventies – and captures the essence of a man who could delight and frustrate in equal measure. His post-football life has seen many twists and turns, with a road accident nearly killing him in 1997. A natural storyteller, a friend and contemporary of George Best and Bobby Moore, Alan Hudson remains an intriguing London character. This is certainly not the usual sanitised and dull football autobiography. It is controversial, opinionated, totally engrossing and a must-read for Chelsea supporters old and young, and also for anyone interested in football in the 1960s and 1970s. London Books are seeking to crowdfund an updated and expanded larger-format (Demy) paperback edition of the book, originally published in limited numbers in 1996. 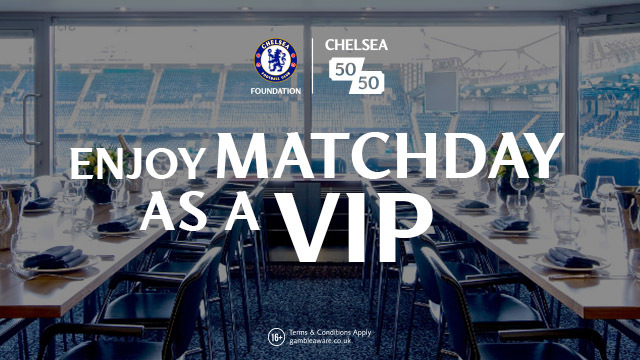 To finance this, they are trying to raise at least £5,000 through Kickstarter. A single copy for the UK costs £19 (including p&p) - prices for different parts of the world, for signed copies and for other rewards (including a night out with Alan, Martin and John…) are listed on their Kickstarter page. The crowdfunding campaign finishes next Tuesday, August 15th and just £300 is still required to make the campaign a success. To make a pledge (which is a very simple process), here is a direct link to their Kickstarter project page http://kck.st/2upYvTF . Make a pledge – you certainly won’t regret it.